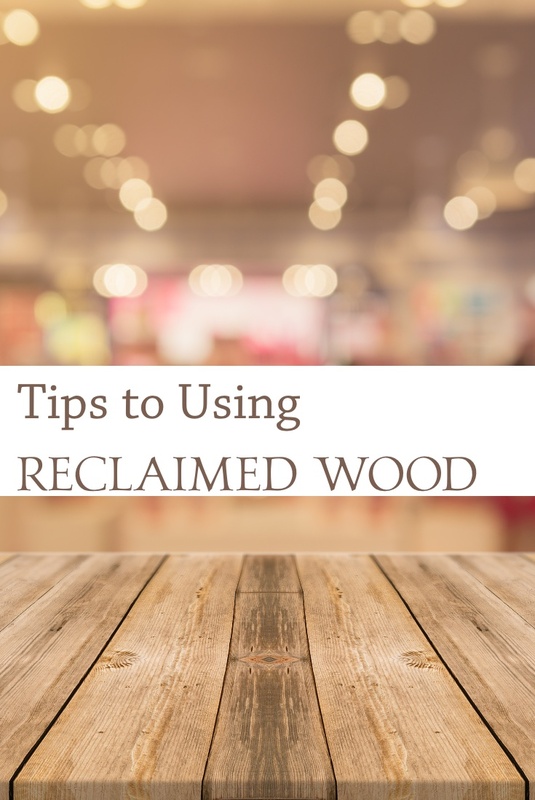 You want to add reclaimed wood in your house but you’re not sure where to start. Before you tear down your neighbor’s barn, check these tips. 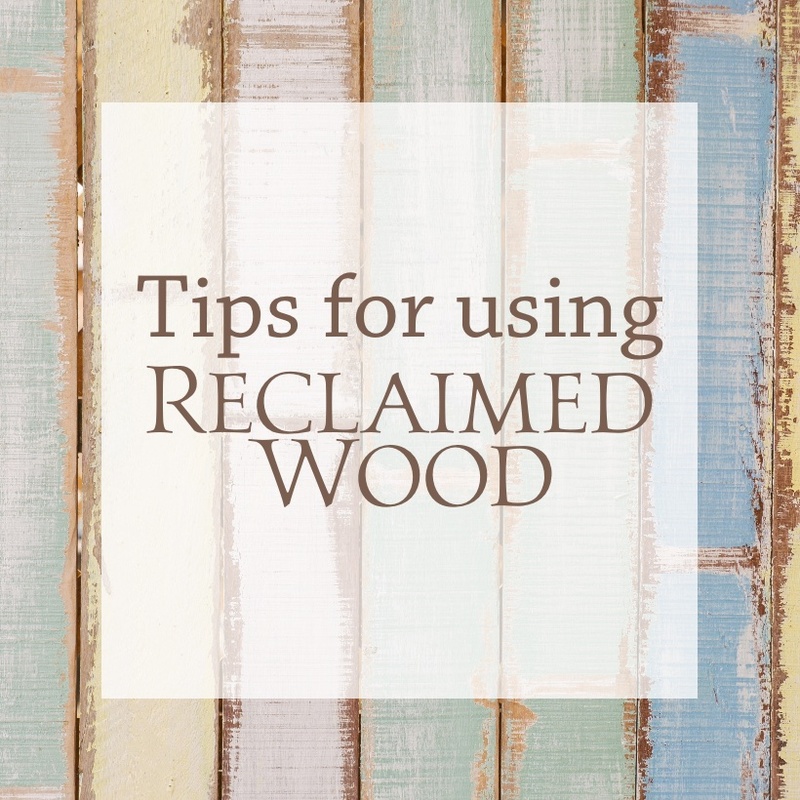 What is considered reclaimed wood? Yes, anytime we can save tossing wood into a landfill it’s eco-friendly! How much is reclaimed wood? You can find wood that reclaimed at selling points double or more the price of new wood. Wood from salvage companies that prepare the wood by cutting, planning, and sanding the boards will cost more. You may find someone willing to let you have old boards if you haul it away. You will need to prepare the wood. 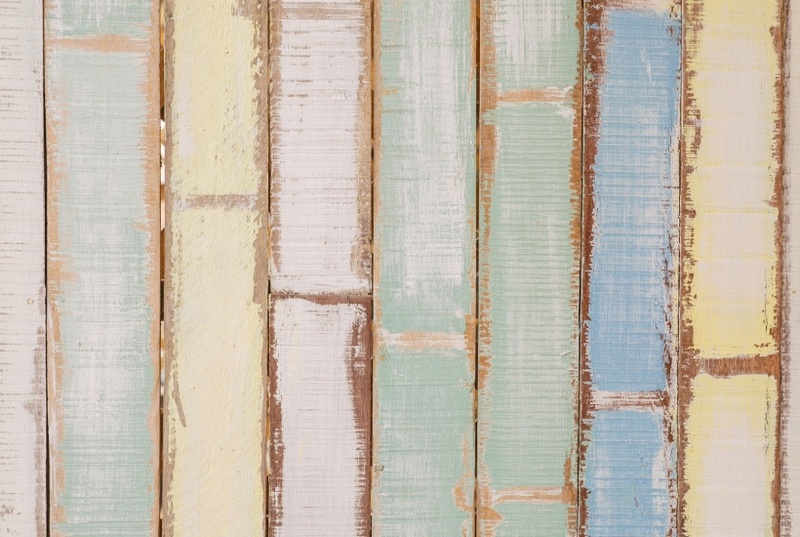 To find reclaimed wood, start online. Local salvage companies, home remodelers, and excavators. Check on local Facebook groups. If you do know a neighbor with a barn falling in, ask. How to prepare reclaimed wood? Start by cleaning the boards with warm soapy water. Use a wire brush over the surfaces. Let dry in the sun. If you need the wood to be the same thickness, this is the planner I use. There are handheld planners too. Cleaning the wood raises the grain, so next, you need to sand. If your boards have paint, test the paint for lead. Do wear a mask when working with reclaimed wood. Can you mix types of wood? Yes, but realize if your plans include staining or painting the wood, different wood take stain and paint different. Say you’ve nailed a collection of old wood on a wall. Then you paint the wood white. Then you notice the white paint on the redwood boards turning brown! Also according to the look, you’re going for mixing woods tend to look busy. Preserve the character of the wood. Embrace the knot holes and nail holes in the wood. If you nailing boards to a wall, make sure markings and nicks show. That’s what you paid extra or working harder for the wood. Use your old wood with new wood. A good example of this is using new wood to make the base for a tray, then adding reclaimed wood as the surface of the tray. Reclaimed boards may split or crack easier. 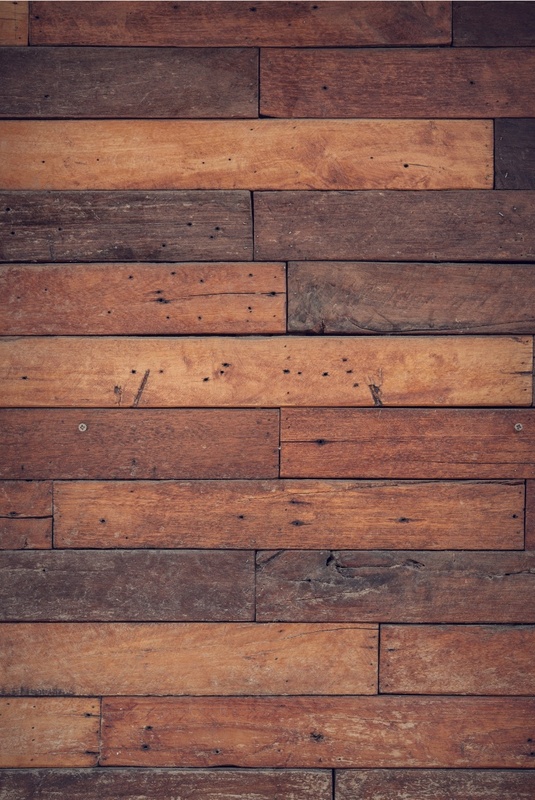 Ideas to use reclaimed wood. Use wood shutters as doors over a tv. 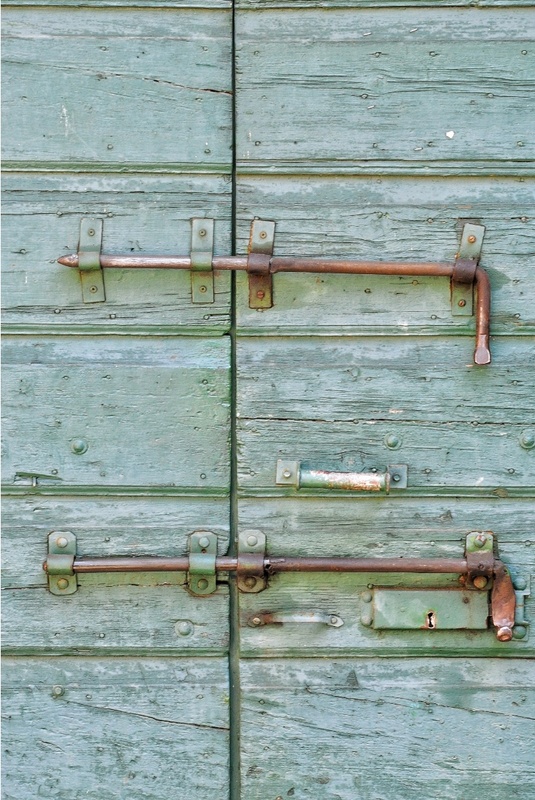 Use reclaimed vintage doors instead of new doors throughout your house. Create a mantel from one large chunk of wood. Cover an old patio table with a reclaimed wood top. Get rid of the carpet. Replace for old boards. Make a tray for breakfast in bed. Now that we’ve saved your neighbor’s barn, here are more ideas on how to distress wood? Click this for a rundown on all my wood posts. Hi, I use a metal finder like this one on my Amazon affiliate link >> https://amzn.to/2JAURP3 << I'm sorry, but I do not sell furniture on the website. I can't beat the shipping costs that Amazon has. Please be on the look out for any lil old insects that may be hiding in the old wood. We once used 100 year old pine on our bathroom walls only to find out over 15 years later that the bark beetles( small as a pin head) can stay dormant for up to 60 years then start chewing through the wood again. We ended up having to rip the walls down to the studs to rid ourselves of them! Oh no, Judy! Yikes! Thank for the warning to check for the tiniest of bugs. It’s best to heat old wood with bugs to 250-degrees for 2 hours to kill bugs. Of course, finding an oven to hold long lengths of wood is a whole other issue. Do not work with non kiln-dried lumber. It doesn’t matter how dry it appears or feels, unless it is kiln dried, it is not ready for use. Oliver, thank you so much for adding this tip for readers. And thanks for reading!